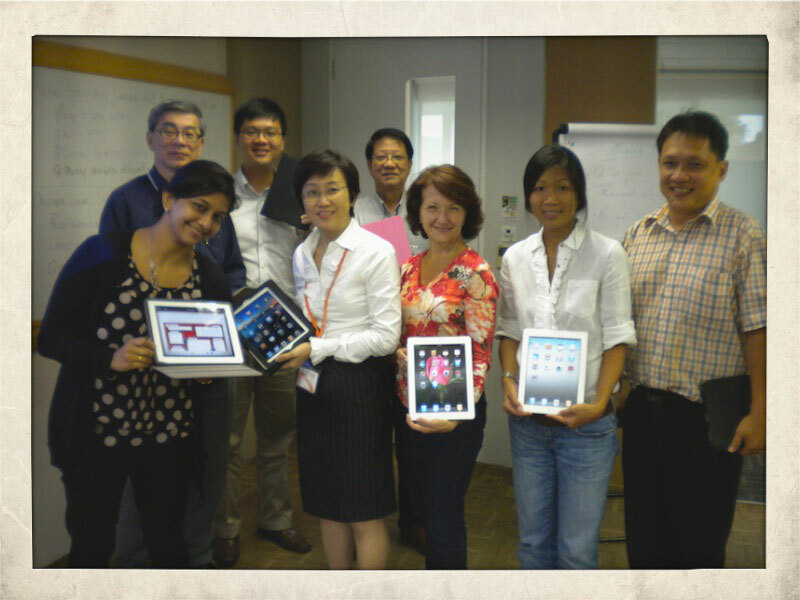 Centre for Excellence in Learning and Teaching, Nanyang Technological University, Singapore. 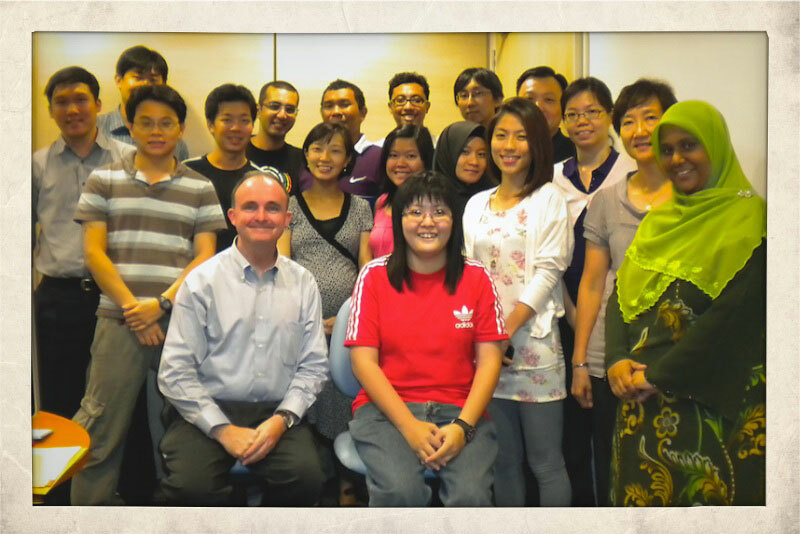 Institute of Adult Learning, Singapore. Centre for Development of Teaching and Learning, National University of Singapore.